Whiteheads, blackheads, zits or pimples are some of the skin problems of many. They occur in every face at one point or another. But pimples are the most annoying and most noticeable. Once they are popping out, you’ll really get irritated by them. I am also experiencing these bumps before my period but they usually disappear after a day or two. Luckily, I don’t need to treat them with over-the-counter drugs. They are sometimes referred to as zits and they are caused by overproduction of sebum, naturally occurring oil. Overproduction of this oil leads to clogged pores and this result to acne, whiteheads and blackheads. 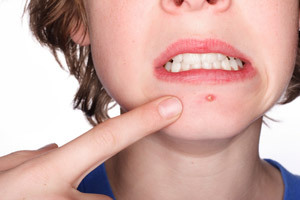 What is the Best Medicine for Pimples ? We will talk about the top medications or prescriptions drugs used to treat pimples. They are the following. Benzoyl Peroxide: This medication is used to treat mild to moderate pimples. It is safe to use with other treatments. It works by causing the skin to get dry and peel off. 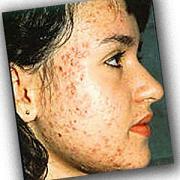 ClearPores: This treatment works by treating the causes of acne. This is a treatment system that includes facial wash, cream, and herbal supplement. It claims to reduce redness, scarring, dryness, and inflammation. 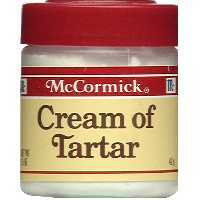 It has been reviewed as the one of the greatest and top acne treatments. Proactiv: It is a treatment system that heals and prevents acne. L-Glutathione Bar: This is designed to lighten skin but someone discovered that it is also good in removing pimples in 3-5 days. Try any of the things mentioned above and see which medicine works on you well. If you suffer from boils and cystic pimples (one of the types of pimples), you’d better see your dermatologist to give you a comprehensive treatment. He can tell you the best way on how to get rid of your skin problems. Good luck! Ma'am try applying BENZAC. From experience, I can tell that it is very effective. Its active ingredients is benzoyl peroxide. You can buy it on Mercury Drugs. i drunk lots and lots of water but its not working..
What have u given is it really helpfulll…..